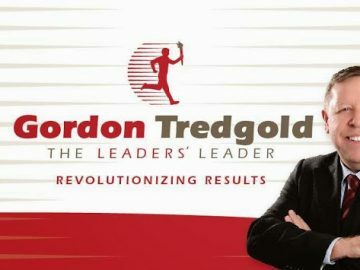 If you are ready for abundant health, beauty, energy, joy, happiness and peace then get ready to listen to this interview! 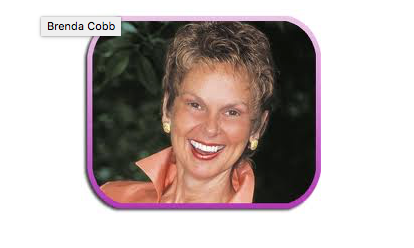 Brenda Cobb, is the founder and director of the Living Foods Institute in Atlanta, Georgia, teaches the Living Foods Lifestyle and consults worldwide with people who want to heal the natural way with Living Foods. The Living Foods Institute in Atlanta, Georgia is a Healing and Educational Center devoted to helping people heal from any disease, no matter how serious. 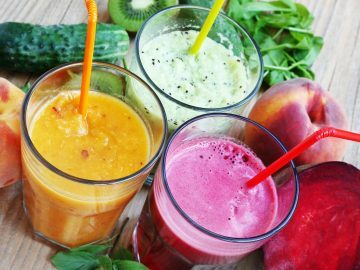 We have Programs to help slow and reverse aging, restore and optimize great health with positive mental thinking, emotional healing, stress management, cleansing and detoxification and the optimum Organic, Vegan, Raw and Living Foods Nutrition for specific needs. This is not a one size fits all which is why we work with each and every person to develop and individualized a Program that will help them the most. Brenda rid her body of tumors, allergies, gray hair, poor eyesight, arthritis, low energy, depression, acid reflux indigestion and 75 pounds and gained a spiritual awakening. People come to the center from all over the world, to heal their bodies, mind, and soul from the inside out. On my own healing journey, I discovered Brenda and the Living Foods Institute in 2006 and went for a 10-day course. 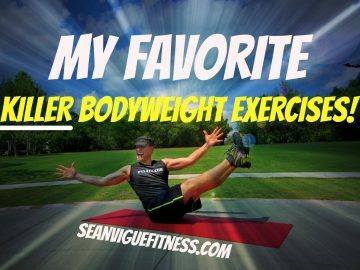 What I learned there changed my life forever and has lead me down my own path of fitness, health, and wellness. Visit The Living Foods Institute Web www.LivingFoodsInstitute.com site to learn more about Brenda, the Institute, and her mission. 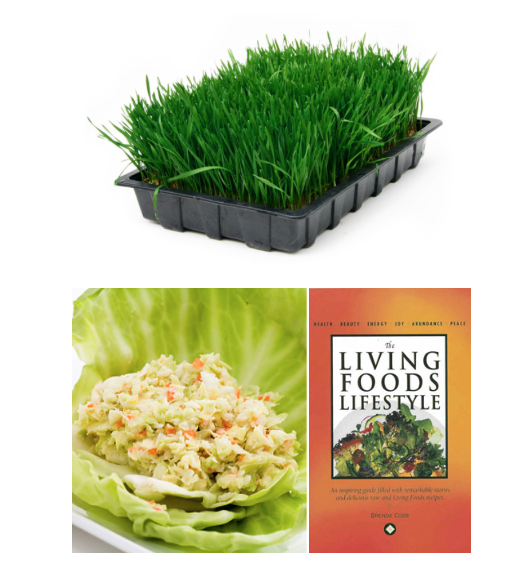 Some people come to Living Foods Institute because they are seriously ill and they are ready to heal and stay healthy. Others come who have some health or weight issues that do not seem to be life-threatening, but none the less, they realize the importance of their learning what to do to create perfect health and completely heal. 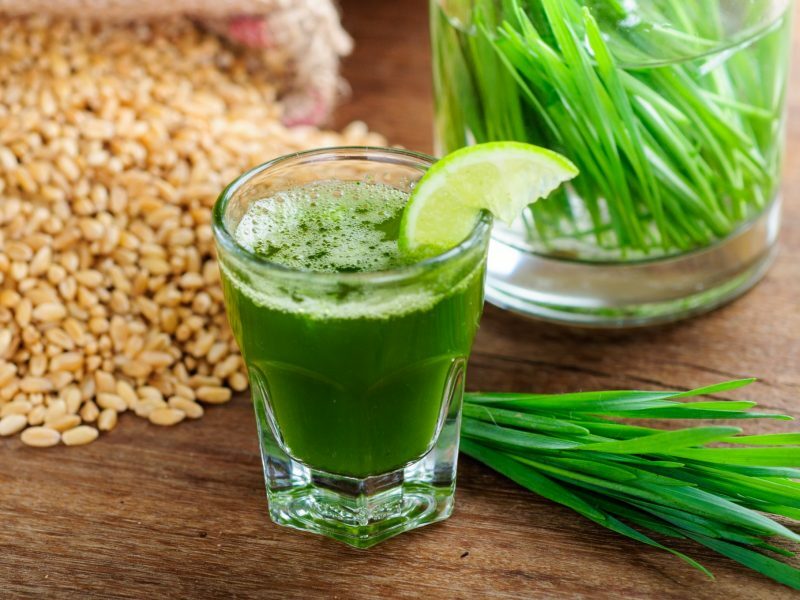 Many people come who are not sick but are very intrigued with the power of Organic Raw and Living Foods. They want to learn more, to become empowered to help themselves and their families, to prevent health issues in the future, to reverse and slow aging, and become more energetic and full of vitality. There are those who come to study with us to become Certified Educators so they may establish a business helping others while they are helping themselves and their personal friends and families. All of our students come for their own personal reasons. Everyone who attends raves about our Programs and how powerful the experience has been for them.